The International Festival “Zodchestvo” is an event of the national dimension, an architecture and urban planning exhibition of the Russian regions, design studios, workshops and bureaus, as well as young architects, students and children’s art and architectural schools. “Zodchestvo” has been taking place annually since 1993. 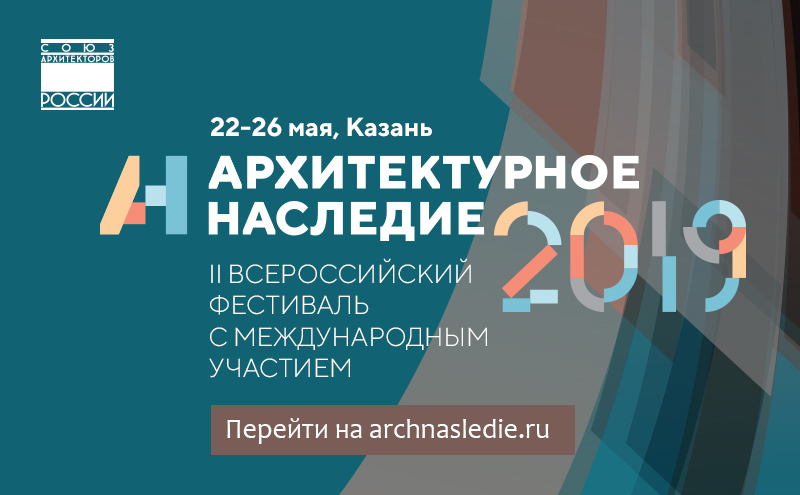 The Festival is organized by the Union of Architects of Russia under the auspices of the International Union of Architects. Russian architects, to enhance architecture and to attack attention to this profession. Over the years the international professional community, the authorities responsible for the architectural and urban planning policy and public have become the main and permanent targets of the Festival.